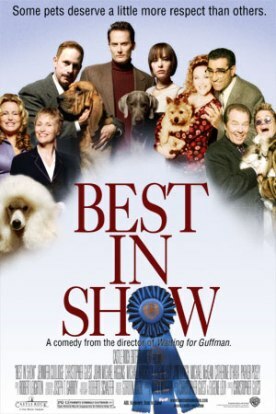 Like Waiting for Guffman, which Christopher Guest directed and starred in four years ago, his new movie, Best in Show is painfully funny. Truly funny and truly painful. And very much in the same way too—in the way, that is, that toe-curling embarrassment is painful if you are involved in it and funny if you are not. As long ago as 1984, in This Is Spinal Tap which has recently been re-released, Mr Guest’s portrayal of the heavy-metal guitarist, Nigel Tufnel, was in retrospect a presage of the speciality he has developed as a director in Guffman and now Best in Show. This is in portraying people who are sublimely unconscious of their own ridiculousness. Rock stars were obvious candidates for this treatment, but the small-town theatrical director in Guffman, Corky St. Clair—who not only didn’t know how awful his productions were but didn’t even know that he was gay—came uncomfortably close to cruelty. He continues in this vein in Best in Show, where he finds rich pickings in the world of dog shows and their enthusiasts. Of course we are all capable of being ridiculous about our pets, but those who live for showing them off, as most of the characters in this film do, are perhaps almost as endangered by the incapacity for self-detachment as rock stars are. Looking at them in this film, however, reminds us of the near-cruelty of Waiting for Guffman. This is a kind of aesthetic satire and perhaps the only kind of satire that the movies, or at least Hollywood, are really good at. We laugh at these people not because they are vicious or venal or even, necessarily, foolish in their absurdity. They are simply ugly, uncool and hopelessly lower middle class from the point of view of a man who could, if he cared to, bill himself as the fifth Baron Haden-Guest of Saling. In other words, although it is a very funny film which wickedly skewers its targets, we cannot quite avoid the feeling that the targets themselves are rather beneath what ought to be the dignity of the wit expended on them. The best of this is directed at the high-strung yuppies, Hamilton and Meg Swan (Michael Hitchcock and Parker Posey) who met at Starbucks ( “not the same Starbucks but across the street from each other” ) and who now face the cameras of Guest’s mocumentary with their matching braces and matching J. Crew outfits and their high-strung Weimaraner, Beatrice. 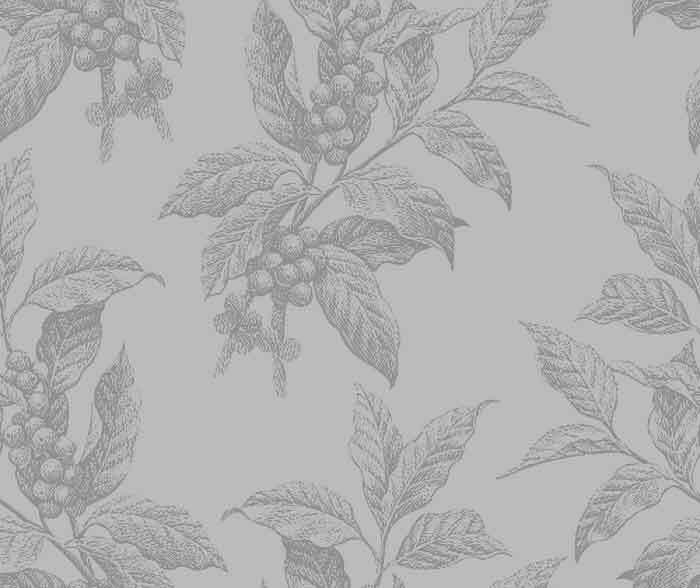 Ham and Megs stand for something which is clearly if a little over-familiarly worthy the satirical dart, and the scenes of their family therapy sessions with Beatrice are a hoot. Likewise the gay (Michael McKean and John Michael Higgins) and lesbian (Jennifer Coolidge and Jane Lynch) couples are made to conform to their campy stereotypes in ways that gays themselves seem to love. But it is hard to tell quite what is the point of the ridicule directed at good ol’ boy Harlan Pepper (Mr Guest) from Pinenut, North Carolina who can name every kind of nut there is and aspires to be a ventriloquist in order to give a voice to his bloodhound, Hubert. And what are we to make of the pathetic and impecunious Flecks, Gerry (Eugene Levy) and Cookie (Catherine O’Hara), and their Norwich terrier, Winkie? Gerry is a hilariously gauche (literally too, as Cookie points out that when he told her he had two left feet he wasn’t kidding) who seems to meet everywhere he goes someone who has slept with his wife and who makes salacious comments about her, which Cookie attempts to laugh off. But it is hard to imagine that he in any sense stands for weak husbands of promiscuous wives. There are too many uncoolnesses of which he is also guilty for us to laugh it. My favorite bit of the film is the actual dog show in Philadelphia in which a parody of a second string cable TV announcer called Buck Laughlin (Fred Willard) makes one uproariously inappropriate comment about the dogs after another to his deadpan sidekick, a very proper Brit called Trevor Beckwith (Jim Piddock) who takes it all very seriously. When the shih-tzu is introduced, Buck says to his partner with a nudge: “You don't want to play around with that one, do you? Stewardess, can I take a shih-tzu in my carry-on?” Later on he muses: “You know, it’s funny to think when you look at how beautiful these dogs are, that there are some countries where these dogs are eaten.” Lines like this and the comic skill with which they are delivered make the film very much worth seeing, especially if you are a fan of This is Spinal Tap or Waiting for Guffman. But I don’t think Christopher Guest has yet realized his comic potential.